Free Outdoor Clear Globe String Lights! You are here: Home / FREEbies / FREE Outdoor Clear Globe String Lights! HURRY ENDS TODAY May 16! Why should outdoor fun end once the sun goes down? 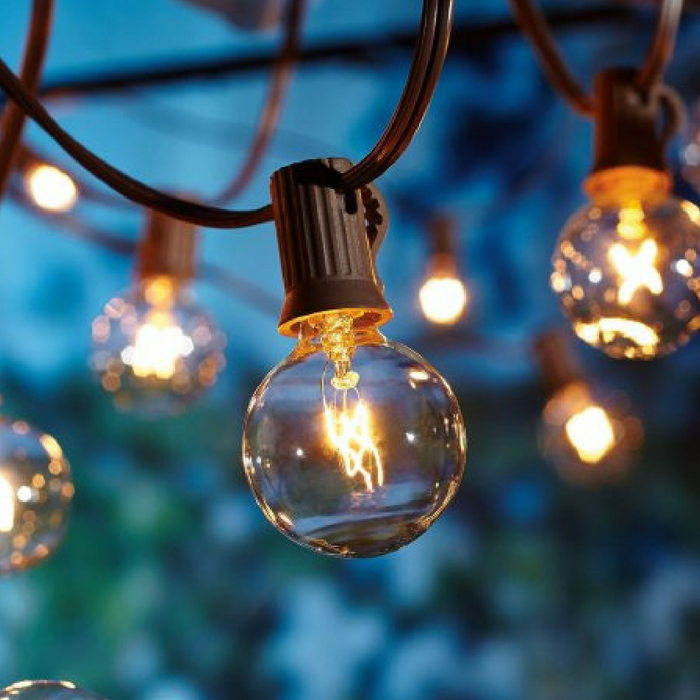 Grab this FREE Outdoor Clear Globe String Lights for new TopCashBack members! (If you aren’t a new member, you can open a second account). These Clear Globe String Lights will glow all night long as the perfect solution to your patio, backyard or event entertaining needs. Plus, the bonus threshold has been lowered, meaning that this is a bonus triggering FREEbie! That’s not all! You can get an additional $5.00, making this a $15.60 FREEbie! Spend at least $9.94 or more when purchasing the Outdoor Clear Globe String Lights and get $10.60 in cash back! Add the Outdoor Clear Globe String Lights plus anything else to your cart for $9.94 or more and head to checkout. You must spend at least $9.94 to get this deal.